Had enough of the kids yet? Fancy sending them to Mars for the day? 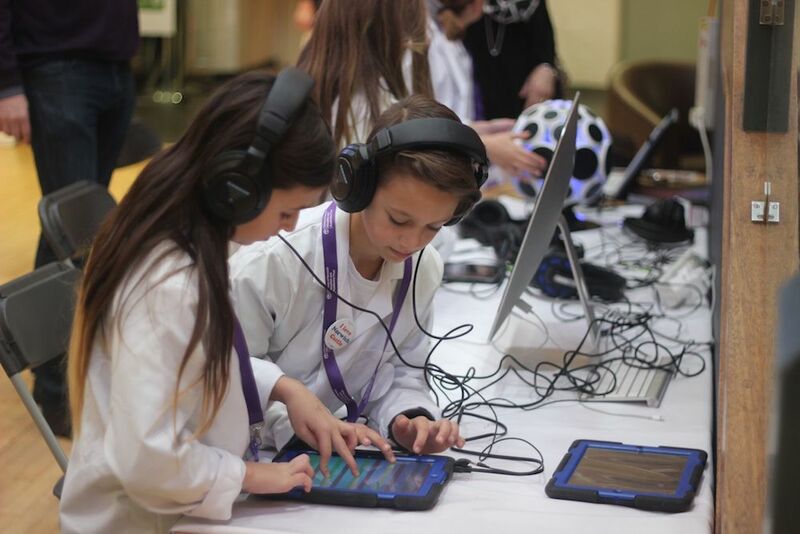 The Lab Media summer programme is packed with cool activities including The Mission 2 Mars day where kids get to report on the launch from the Kennedy Space Centre, interview young astronauts as they float weightlessly in the space station and deal with an emergency collision in space. After a refreshing after lunch space walk they will fly the space shuttle successfully back to earth and make a film of the whole mission. An out of this world experience! Great programme of summer food events at one of our fav Little Black Book pubs. Promising ooodles of Champagne and local oysters – this is a Muddy must! How would you interpret a landscape if it was based on your outlook? Mine might be a bit chaotic right now!!! Pop-Up exhibition ‘Ordinary Worlds’ is a selection of paintings and works on paper by six female artists who share a common interest in representing landscape and interpreting the topographic in their work. Each artist shows how we might compose landscape to suit our outlook rather than merely reflect upon a visual likeness or land use. Heads up 90’s lovers – DJ Flob and The Counterfeit Brits are in the house! Snakebite & black with a vodka & lime chaser – don’t mind if I do! I’ll be pulling on my Parka and casually swaggering my way down Indie and Brit Pop memory lane at the Open. Promising to be better than ever this year, this fab little Norfolk festival has secured the legendary Roachford!!! Plus all the way from the states – disco/heavy metal super group – Tragedy. They’ll be playing alongside tribute acts – Mainly Madness, Elvis-tastic and The Blue Sueders, plus a whole host of other up-and-coming musicians. I spy a great musical weekend! Gin Temple presents “A taste of Norfolk” Gin cruise 2018. An absolute must for any gin enthusiast – 3 hours cruising down the broads on a journey of gin aboard the Vintage Broadsman passenger boat. Sample selected menu of 5 distinctive gins all made right here in Norfolk! Pop down to this beautiful Victorian Garden for an afternoon of drinking tea and eating home-baked cakes! Live performances from local musicians, a lovely way to spend a few hours on a sunny Sunday. 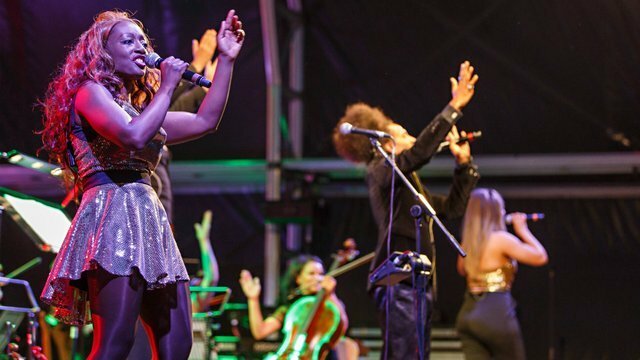 Relax, unwind and enjoy a summer Sunday afternoon of fabulous live music. On the 5th and 19th August, Jackdaw Duo will bring a toe-tapping set of old and new covers, with an eclectic mix to keep everyone entertained. On 12th and 26th August, enjoy the laid-back, jazz-infused Chris Cooper Trio, perfect for whiling away a summer afternoon. Fancy a Pimm’s? The Lady Elizabeth Wing bar will be open all afternoon. Home to the first Go Ape course in the country and not a bad spot for a series of high ropes crossings designed to hurl you out of your comfort zone. 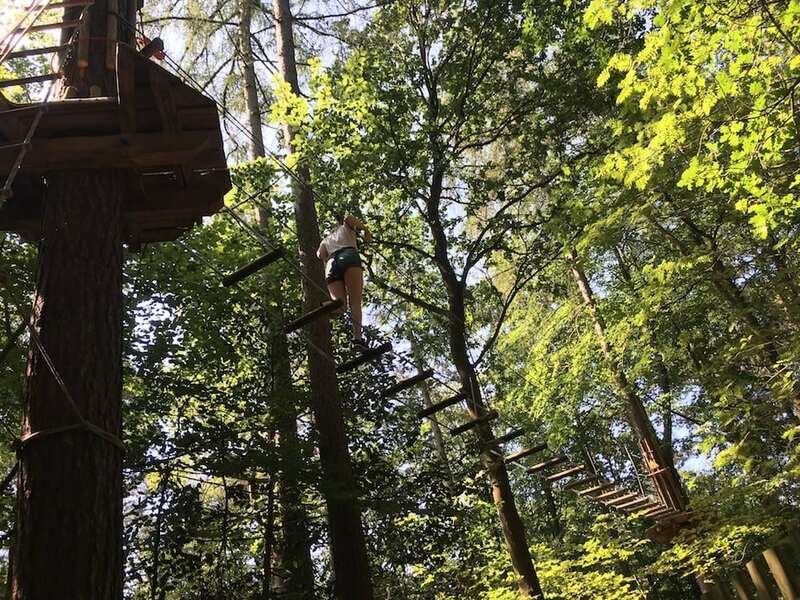 With a cocktail of high rise platforms, tricky obstacles and supercharged zip wires, this tree top adventure is not to be underestimated. Don’t worry, there’s a Junior course and it’s perfectly acceptable to use the kids as an excuse to ease your way into the tree tops. If you’d rather stay firmly on the ground, there’s a brilliant adventure playground, cycle routes, walking trails and Forest Segway. 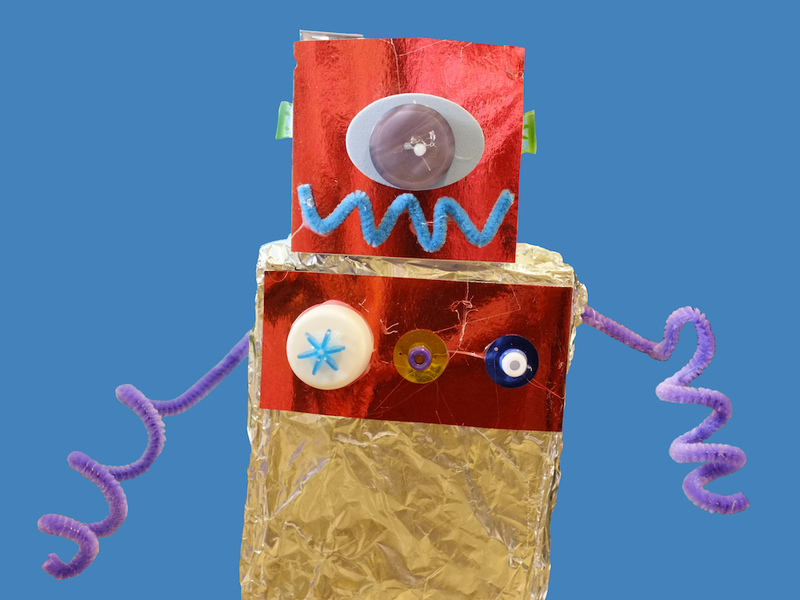 Lots of great puppet making workshops happening across the school holidays from robots to unicorns to Ninjas to dragons! Let their imaginations run wild and let them loose in bags of buttons, gadgets, glitter and fabrics to make their very own puppet to take home! School holidays stretch out ahead of us and if you’re looking for inspiration, check out the Summer Days programme at Pensthorpe. Inspired by the heady, rose-tinted childhood memories of a long ago distant era, the event promises a return to the old-fashioned values of traditional outdoor play. So tear those devices off the kids and pop along for a day of den building, summer craft activities and the brand new Hootz and Friends Discovery Trail will weave you through the 700 acres of woodlands, wetlands and gardens of the reserve. Pop over the border to Bury St Edmunds and relax in the garden of The Northgate. 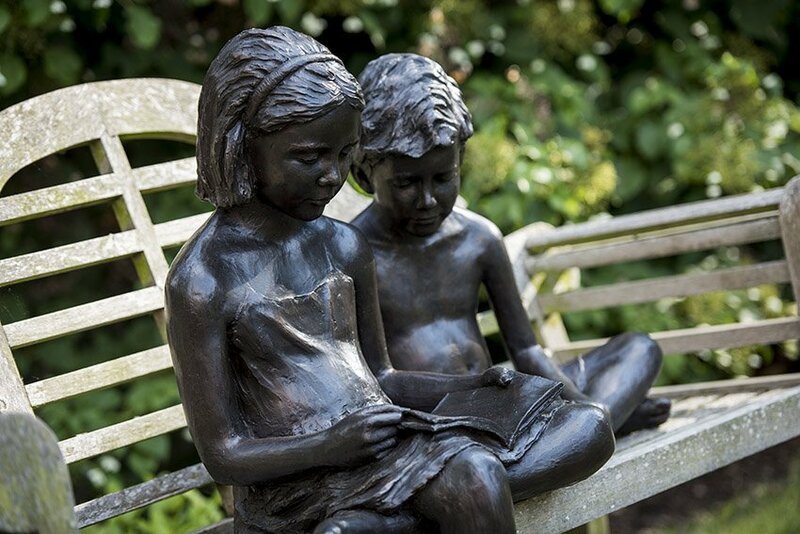 A glass a of cold Pimm’s or afternoon tea surrounded by these beautiful life size figurative sculptures, is the perfect way to while away a sunny summer’s day. To celebrate this charming exhibition from renowned Suffolk based sculptor Brian Alabaster, The Northgate will be offering 25% off its delicious Suffolk afternoon tea for the duration of the exhibition, which includes their very special Suffolk pink macaroons! The Word Defiant! 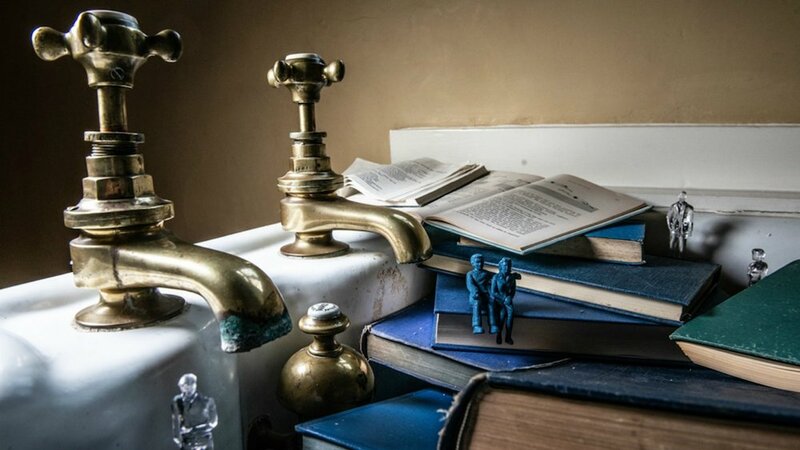 is a series of installations throughout the hall and out to the garden Temple that reveals stories of books that have been banned, burned, redacted, drowned, neglected and superseded, with each linked to the theme of books under threat. A five-year conservation project at Blickling Estate inspired Theatre Company Les Enfants Terribles to explore the importance of books through contemporary art to spectacular effect – well worth the visit! Make a day of it – lots of summer family activities too. 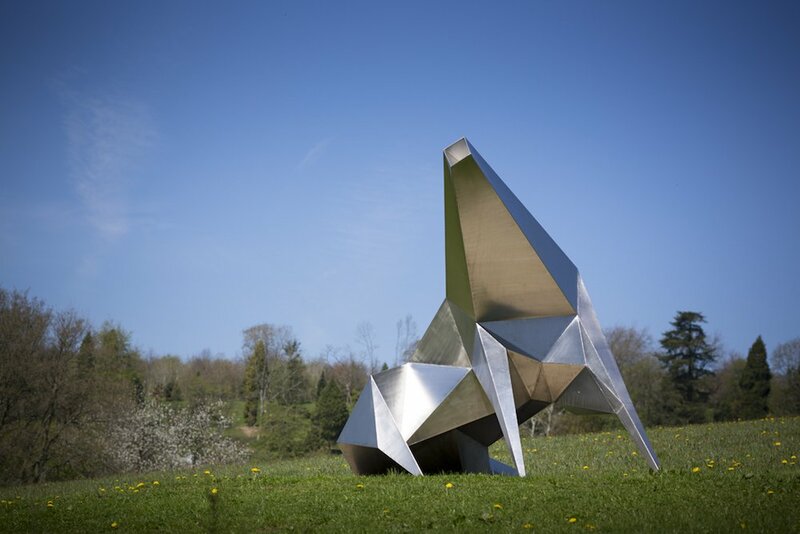 We’ve featured them before but the Sainsbury Centre Sculpture Park is a Muddy must this summer with three great exhibitions. Plan ahead and take advantage of the built in BBQ’s by the lake for a little informal get together with friends on a Sunday afternoon! 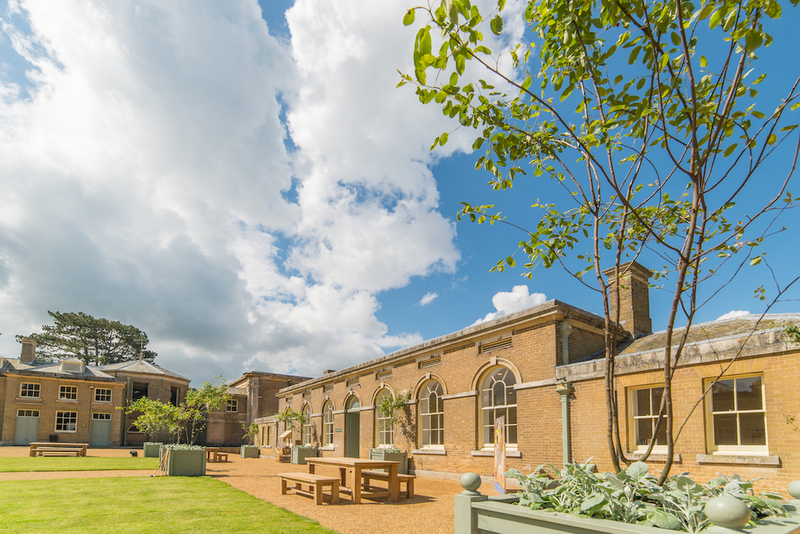 What better setting to enjoy a summer evening’s theatre than the beautiful walled gardens at Holkham Hall. First on the billing – Boxtree Productions brings Treasure Island to the stage on Wed 1 August. The programme of outdoor theatre continues throughout the summer with The Adventures of Dr Dolittle on Wed 8 Aug, Journey to the Centre of the Earth on Wed 15 Aug , The Midnight Gang on Thurs 23 Aug and the Tempest on Wed 29 Aug.